SecureAppbox helps organisations manage sensitive data and comply with General Data Protection Regulation (GDPR). In 2015, the number of child refugees entering Sweden without parents almost tripled. The Swedish Association of Local Authorities and Regions, SKL (Sveriges Kommuner och Landsting), turned to SecureAppbox with the mission to build and launch a secure national platform in just eight weeks in an effort to find these 60,000 child refugees homes. 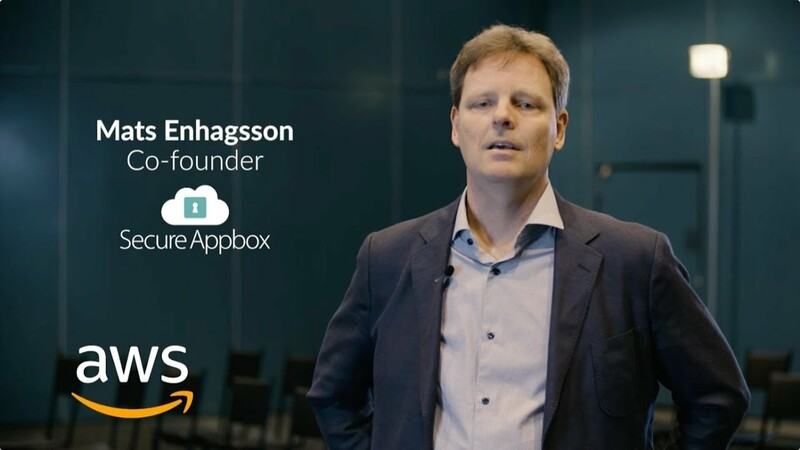 SecureAppBox turned to AWS for the security, scalability, and redundancy of the AWS Cloud.